We have many add on options that can be included to make your event a night to remember. You receive the best service from a professional, knowledgeable, caring, and dependable staff. 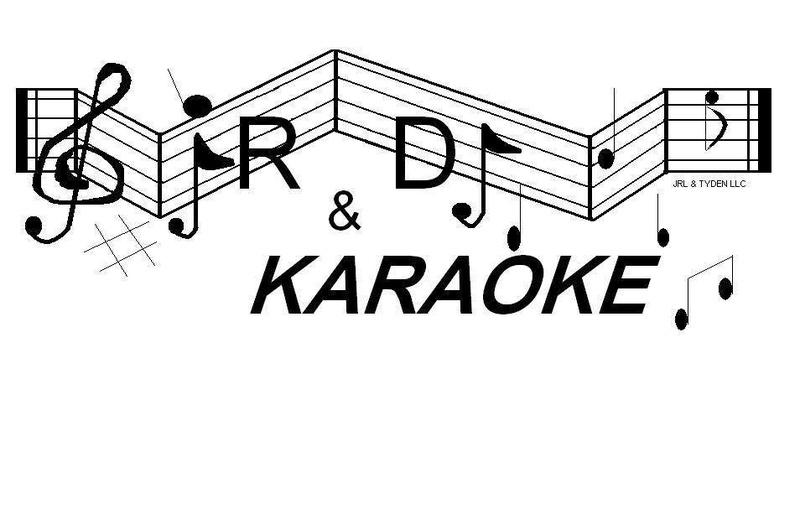 With over 10 years of experience, JR DJ & Karaoke is the right choice for your mobile entertainment needs.